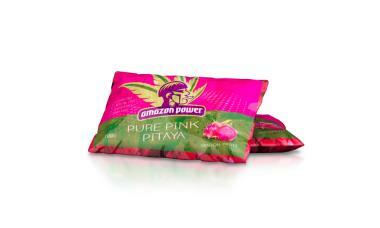 At Amazon Power we also offer other healthy products that are not only packed with nutrients and antioxidants but they also go great with all of our Acai products! Why not try our frozen Acai with our Handmade Gourmet Granola? 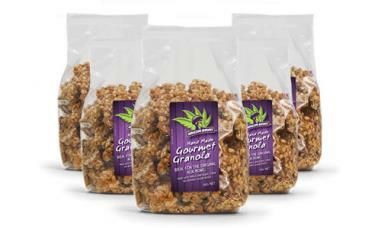 Our Gourmet Granola also works great in Acai bowls! 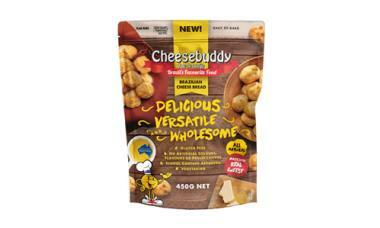 We also offer Frozen Cheese Bread (Cheesebuddy) and the Ultimate Raw Organic Protein Powder! 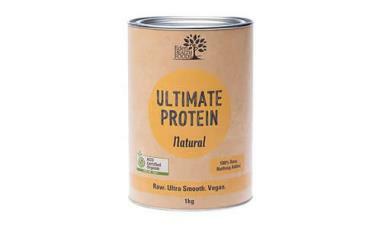 Our Organic Raw Protein Powder can be mixed with Amazon Power Acai adding both of them into a healthy smoothie or shake! 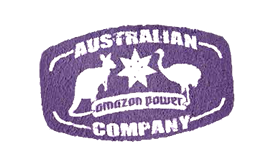 Have a look through Amazon Power's Acai selection today to see what healthy meal you can come up with! Buy Online! 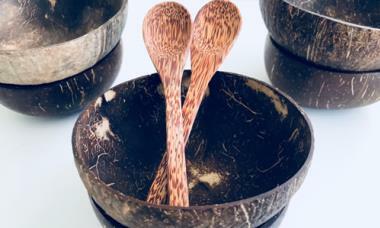 Other Products are available for online purchase.